At every point in American history, immigrants, migrants and refugees have arrived here searching for a sense of belonging. 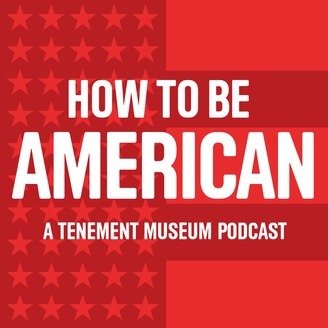 In cities, towns and in rural areas alike, they’ve asked themselves an incredibly complex and ever-changing question: “How can I fit in to America?” On our new podcast - "How to Be American" - the Tenement Museum explores how the notion of “being American” has evolved, in leaps and bounds and glacially-slow shifts, over the course of our nation’s history. We’ll dig deep into the past to learn about the struggles, triumphs and oft-colliding cultures of immigrants to New York City’s fabled Lower East Side, and chat with preeminent historians, chefs and more to help connect the dots to the present day. For some of us, asking how we fit in to America is part of a daily struggle to survive. For others, it’s a nearly non-existent question. 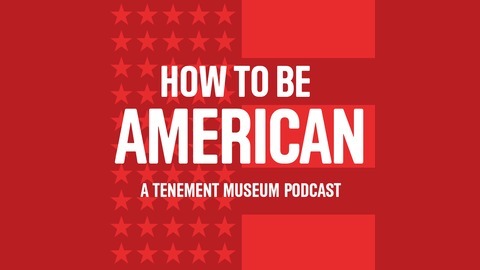 But no matter whether your family has lived in America for six generations or six weeks, “How to be American” will make you reconsider what it means to be American. How To Be American is taking a break for two weeks! In this short teaser, host Brendan Murphy explores the distinctly American history of the concept of Spring Break! Teaser Content- Episode 3: Get out the vote!